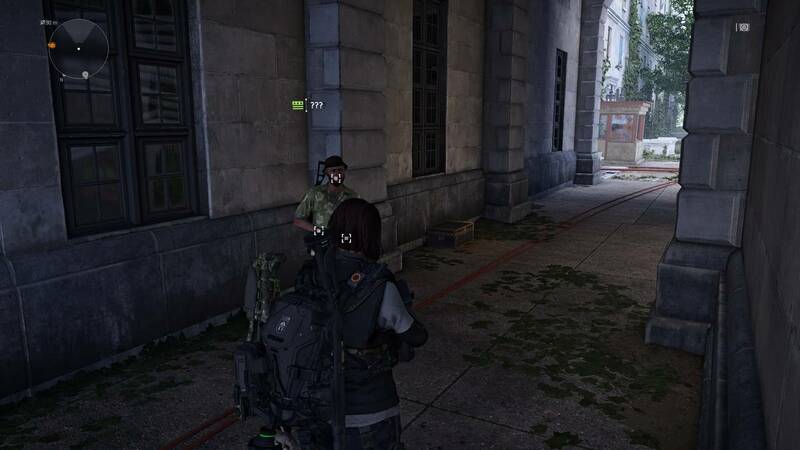 The Division featured two of the most useless things in the gaming world, civilians, and the JTF. 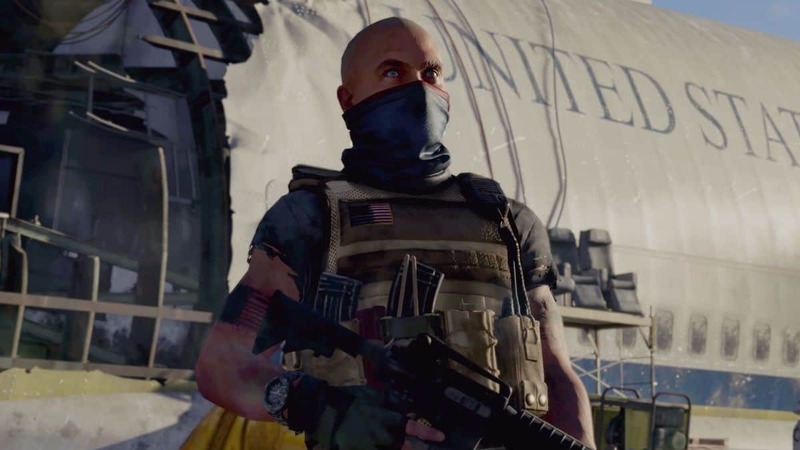 While we don’t know where is the JTF in The Division 2, we do have some good news as far as civilians go. 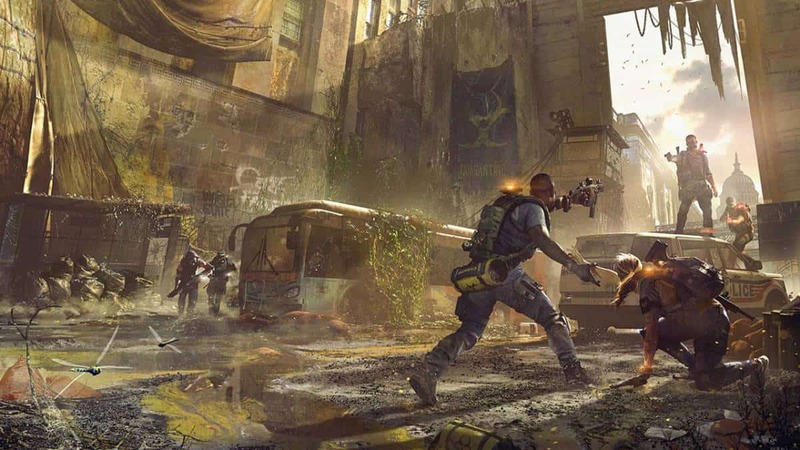 Civilians in The Division 2 are going to have a stronger role to play. They can fight back and take control of different landmarks. However, taking control isn’t enough as they will also have to fight to hold them. This means players will experience dynamic events when playing. You can either choose to help them hold the control point or go your mary way. How will these control points help the player is unknown but one theory is that these control points are the new safe houses. If that is the case, safe houses would often be under attack. If the JTF is back then we hope they have a better role to play this time around. They contributed nothing and were mostly used as props. 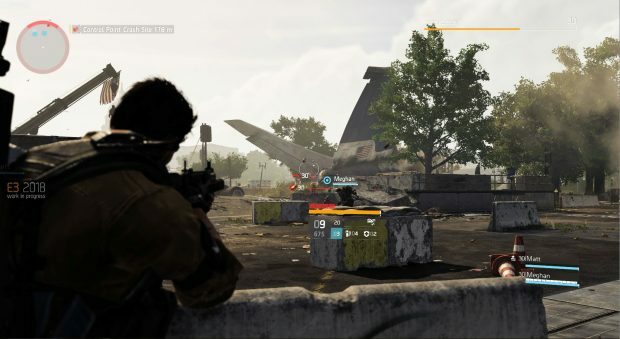 This needs to change in The Division 2. 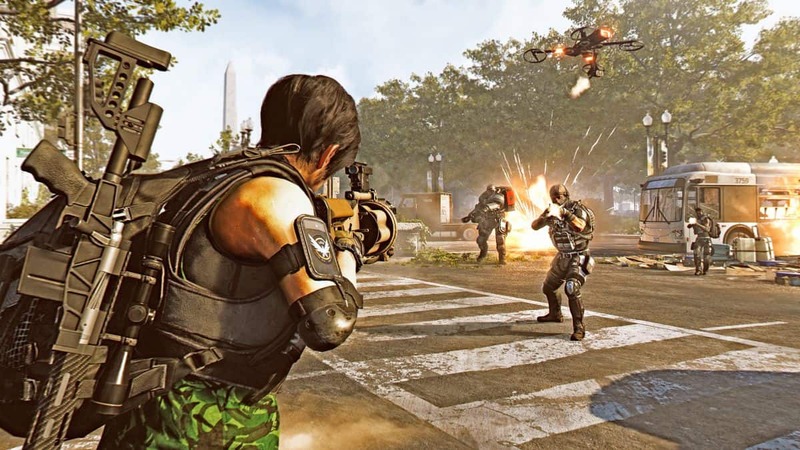 Apart from the civilians, there are many other changes being made, especially, to how the game plays. Animations are smoother and gunplay is improved. Moreover, NPC AI is intelligent and will present a bigger challenge but unlike the first game, they won’t be bullet sponges. Time to kill is reduced for both the player and the NPC to counter bullet sponge issue. But probably the most exciting addition is the 8-player raids. More details about the game are going to be share as head closer to release. The Division is coming out on March 15 for PlayStation 4, Xbox One, and PC.